Portable LED work lights are incredibly versatile pieces of equipment. While typical LED work lights are required for several outdoor projects, they can’t shed light of every area needed. When you are bending down in the shadows to fix your car or tinker with something in the garage, you need a portable lighting solution. LED lights are always preferable because they are energy efficient, cost efficient and last longer than other lights. A portable LED work light offers all of these benefits while being easy to use. If you are looking for a portable LED work light to keep in your tool box, it can be hard to decide which brand to purchase. At first glance, many of these work lights look identical, but they aren’t. Here is a simple comparison between a Torchstar and SuiTech portable rechargeable LED work light. 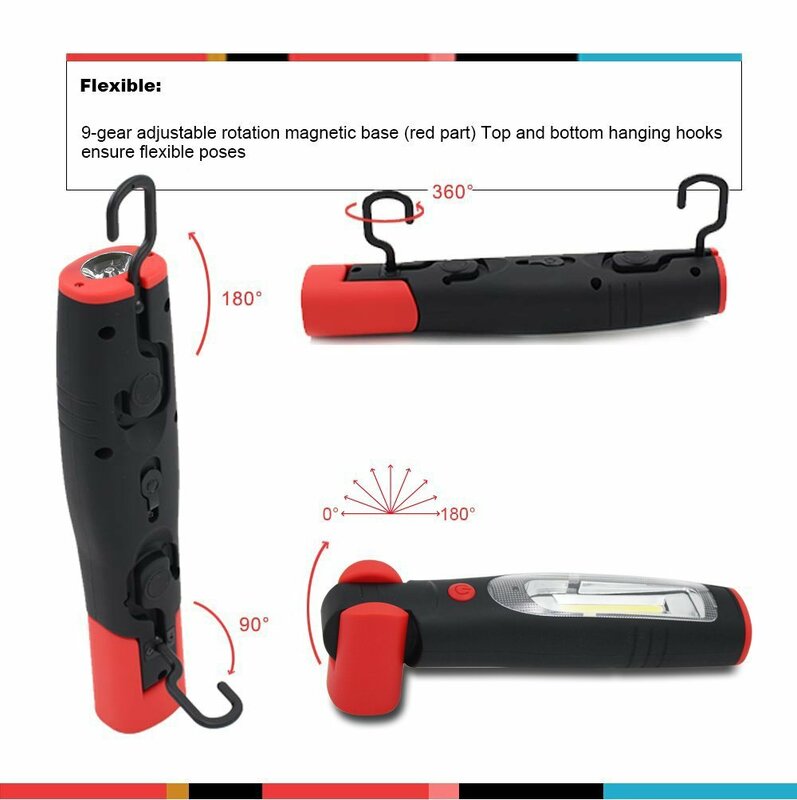 While both of the portable rechargeable LED work lights are worthy options, it’s important to look at the details. Both work lights have magnetic bases, as well as both spotlight and floodlight features. This allows the lights to be stuck to a magnetic surface to be used hands free and gives the option for two types of lighting. Both portable work lights can also be charged either with a power adaptor or car charger for convenience. The Torchstar and SuiTech work lights are also of similar size and weight. However, that’s where the similarities end. There are several factors that should be taken into consideration when looking for a portable LED work light to suit your needs. Cost, charging options, features, charge length, and warranty should all be looked at closely. The Torchstar light has a longer recharge time and shorter working time than the SuiTech light, which means it is not a suitable option for lengthy projects. Not only that, but it also costs nearly twice as much as the SuiTech portable rechargeable LED work light. Between the two items above, the SuiTech work light seems to be the better option. Not only is it more affordable, but it also offers a lengthy warranty and customer-friendly refund option. There is absolutely no risk involved when purchasing the SuiTech Portable Rechargeable LED Work Light, while there are both financial and quality risks with the former option. 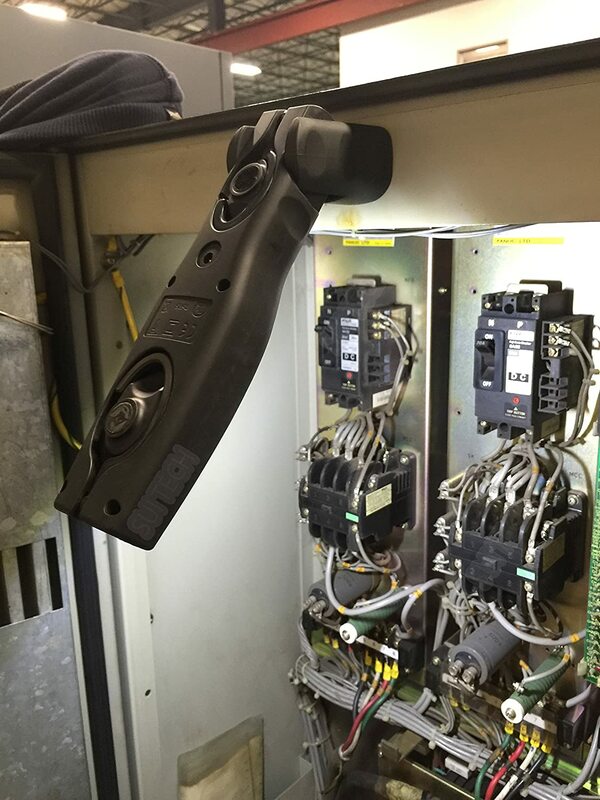 At the end of the day, be smart when looking for portable lighting solutions. Always double check the product details and compare multiple products before making a final decision. While two products may seem comparable, the truth is in the details. More expensive products aren’t always the best possible option. Instead, look for a portable lighting solution with lengthy battery life, a short charging time, and convenient features. 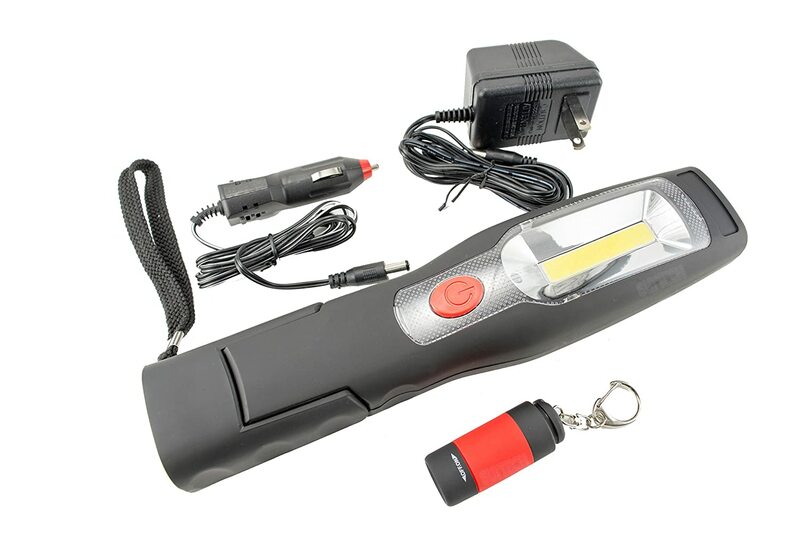 In this case, that light is the SuiTech Portable Rechargeable LED Work Light.